We think our fairy studio is pretty unique; there are no garish colours, bright plastic flowers or cheap off the shelf props. 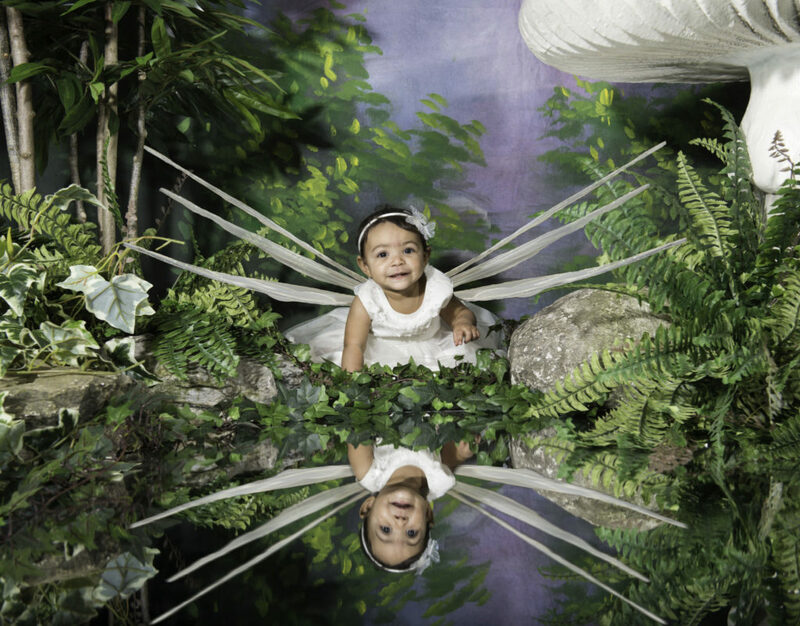 For us, it’s important to source high quality, handmade props such as trees, ivy, ferns, and rocks from companies that have supplied both film productions and other high end photography studios. We want an authentic, believable, scene for all our fairies and elves to discover and explore. So, when the camera shutter opens, we capture a fairy with eyes open wide, giving us a photograph that, we hope, you both treasure for many years to come. This shoot is about you, our fairy. We are a relaxed, patient and friendly studio and appreciate that some fairies need a little time to settle in. 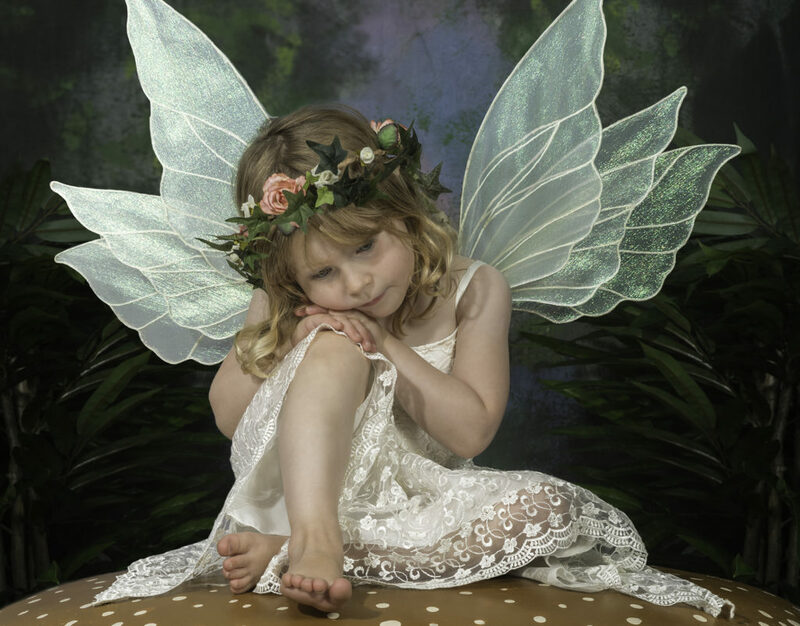 So, there is no pressure and we are quite happy for you to take your time and explore our magical fairy set.  You may wish to give us ideas and suggestions to what works for you or just let us do what we know works, because, for us, what is important, is that you enjoy your experience and have some amazing memories recorded. 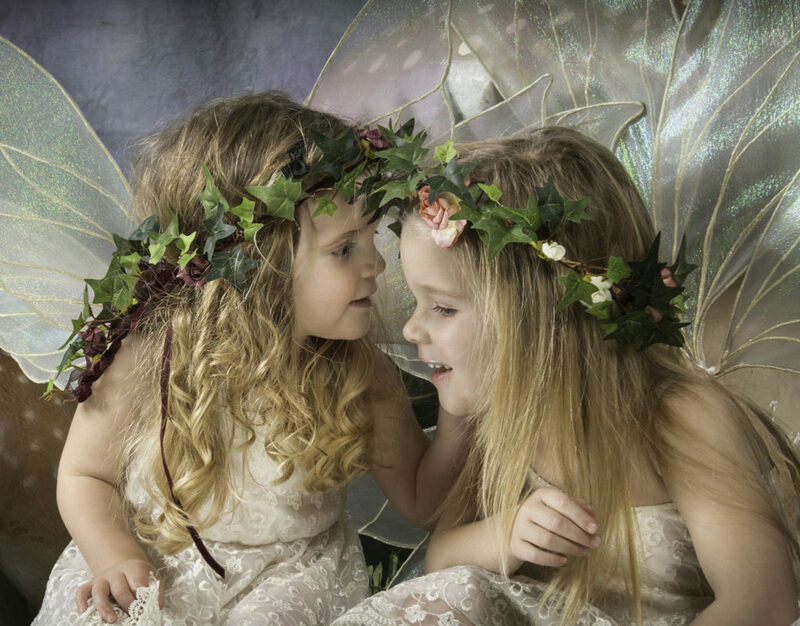 Our fairy dresses range from newborn to size 14, the head dresses come in a wide choice of colours and design and our handmade wings will transform your fairy. We have three elf outfits that will fit most boys up to 4 years old. We feel after this age boys generally do not want to take part, of course you’re welcome to discuss your elf with us, if you feel different. We offer viewing sessions where edited photographs can be viewed and purchased at very reasonable prices. You can even see your chosen photographs edited while you watch, to reflect how you would like to see them on your wall. Most importantly though, we promise you there is no pressure to purchase additional prints. 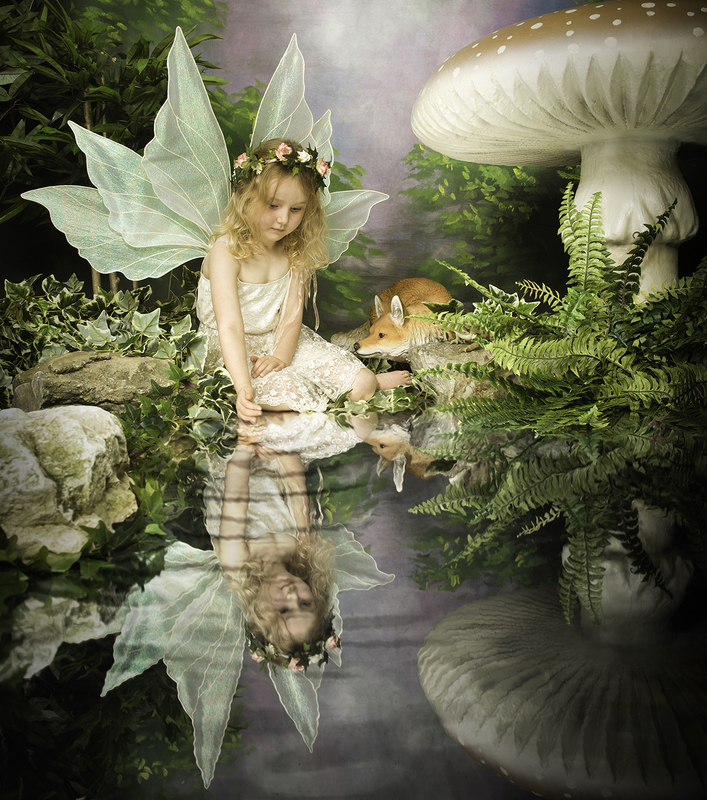 WANT TO EXPERIENCE OUR FAIRY PHOTOGRAPHY? CLICK ON THE BOOK NOW ICON ABOVE.